Disclaimer | eXtreme Truck Performance – XTP IMS intake manifold spacers for Nissan, Toyota & Suzuki with 4.0 engines for performance gains! 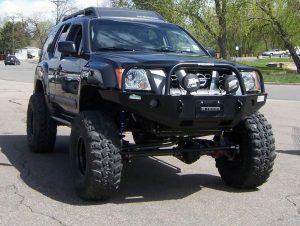 ** High performance parts and/or services have been designed and intended for off-highway applications only. Installation on a vehicle intended for use on public roads may violate U.S., Canadian, state or provincial laws and regulations including those relating to emission requirements and motor vehicle safety standards. (NOTE: In California this part may/or may not legally be used only on a racing vehicle which will never be operated on public roads.) In addition, installation of this part may or may not adversely affect the warranty coverage on your vehicle and all risk and liability is born by the installer/purchaser thus relieving any and all obligation of seller. 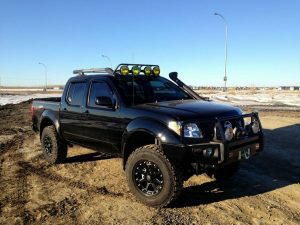 XTP eXtreme Truck Performance is not affiliated with Nissan Motor Company nor any of its affiliates. Performance parts and/or services are sold “as is”, “with all faults”, “as they stand” and without any express or implied warranties whatsoever beyond that of the part itself, due to incorrect manufacture of the actual part. To the fullest extent allowed by the State and Federal Law, this disclaimer relieves seller (XTP, or any of the individuals behind the screen name for which this product may be for sale, and any/or any other known or unknown associates involved) expressly from any and all warranties of merchantability and of fitness for a particular purpose, even if the particular purpose is mentioned herein.